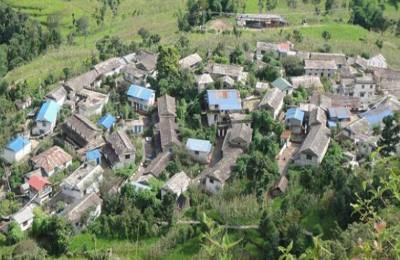 Village trekking and tourism have emerged as a very new concept in the Nepalese tourism industry. Nepal is normally popular in the world for the adventure travel, white water rafting, and great jungle safari, staying at the specially built resorts or the self-pitched tents. A brand new concept of village trekking tourism where the guests - YOU would be taken to the carefully picked up village where you would be given the chances to know the local people, their culture by allowing them to stay on one of the houses as a family member. 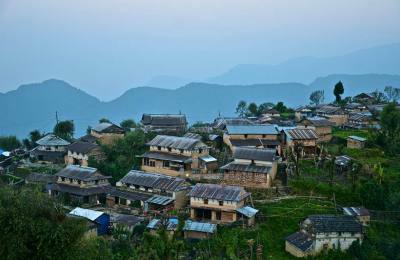 Now, the village trek is developing as homestay trekking and tourism in most of Nepal villages. 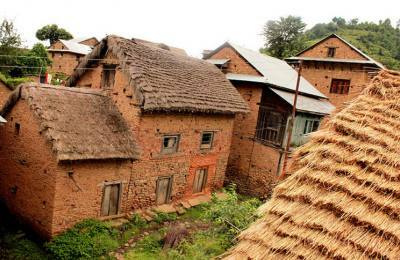 The trend of the homestay trek is being popular even in the city area. Though, trekkers are more fascinating in the village trek and tours. A few guest room and kitchen are developed without disturbing the village environment. Villages continue their daily normal works and guests enjoy participating in the village activities. As you would be staying at a family member with your host family, you can participate in all activities of their daily choirs. 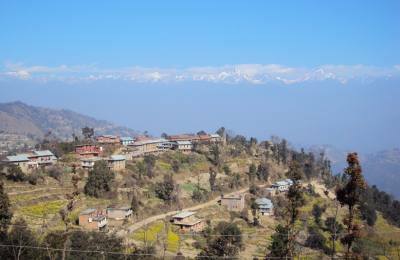 Tours are normally conducted in Sirubari, Bandipur, Kakani, and Gorkha. And Adventure Silk Road is operating the tour in other parts of Nepal too at the Chepang Village, Ghalegaun Village, Gorkha Village, Dhading Village, Lumbini Village, Balnthali Village. 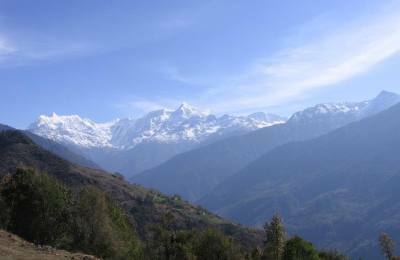 Nepal Highpoint Trekking being your host will be proud to take you to one of the village tours of your interests in Nepal. Please write to us for more information about the village tours in this fascinating country. 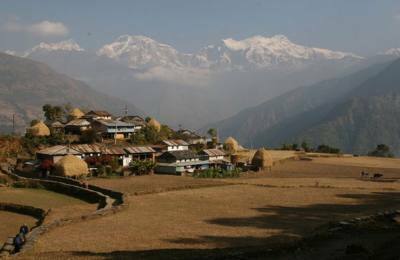 For more details information about Nepal Village Tours, Trekking and Homestay itinerary please visit bellow readymade itinerary and if you are looking different itinerary.